For inquiries, please contact booking@dannyknicely.com. 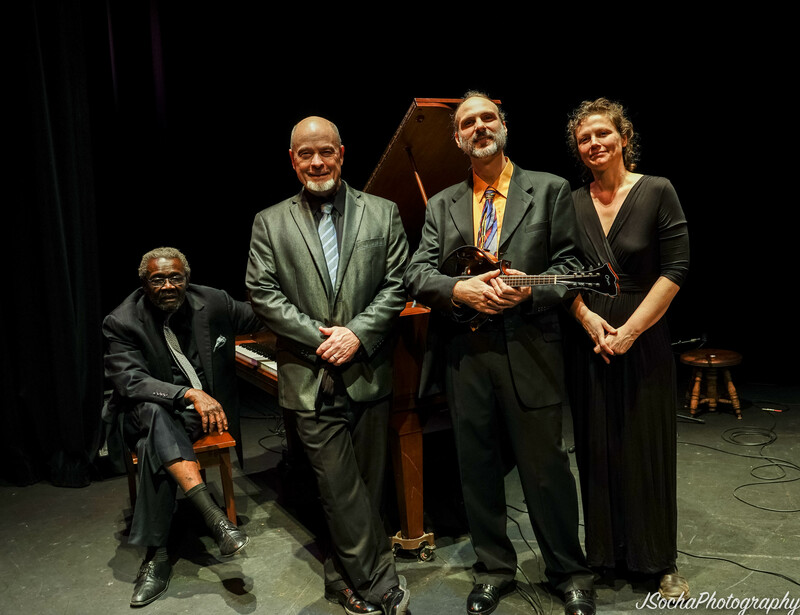 Multi-instrumentalist Danny Knicely is a pioneer in jazz mandolin that draws from a wide range of inﬂuences including the Appalachian folk music of his youth and various types of world music he has encountered. He has shared his music and collaborated with musicians in over a dozen countries spanning four continents including US State Department tours in Russia, Tunisia, Morocco and Cabo Verde. Danny is joined by legendary pianist Larry Willis, who has played and recorded with an impressive list of hundreds of top names in jazz beginning with saxophone great Jackie McLean in the mid sixties. Bassist John Previti is best known for his 18 year stint with the amazing guitar master, Danny Gatton, and has performed with many other top guitarists such as Les Paul, Herb Ellis and Charlie Byrd. Vocalist Aimee Curl has an unmistakable voice distinct with emotion and sincerity evoking the essence of the greatest singers in jazz. Internationally acclaimed multi-instrumentalist Danny Knicely is accompanied by flat-picker extraordinaire Wyatt Rice, rhythm and lead guitarist for the Tony Rice Unit, and twice named International Bluegrass Music Association's bassist of the year, Mark Schatz, from Nickel Creek and the Claire Lynch Band. The trio plays selections from Danny's new guitar album, "Waltz for Aimee", and includes cameo performances by Danny on mandolin and vocals and by Mark on claw-hammer banjo and the old hambone. The Melody Lingers On is a collaboration of four versatile musicians--Danny, Aimee Curl, Nate Leath and Bert Carlson--with each bringing their own distinct style to the project. 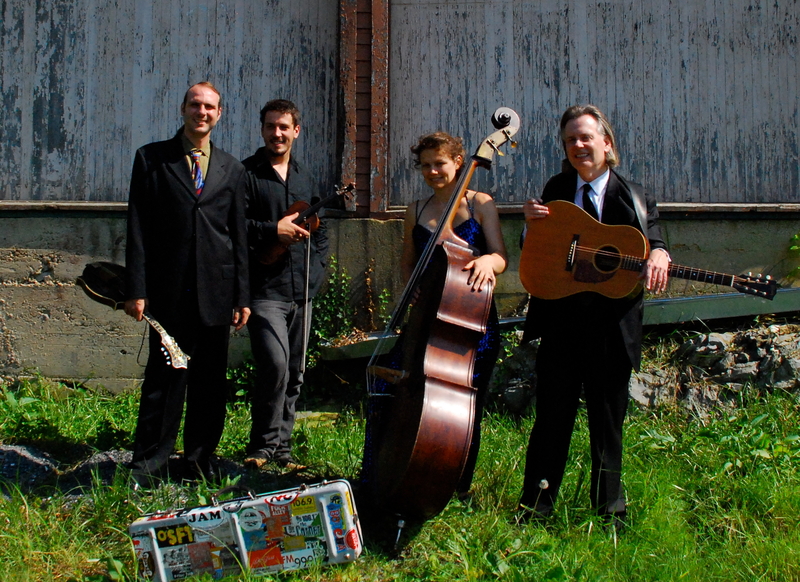 Their musical talents and tastes are wide as shown here in the variety of styles including bluegrass, jazz, old-time, swing, and Latin music. With so many ways to learn in this day and age, these musicians learned these songs the old fashioned way, from each other. 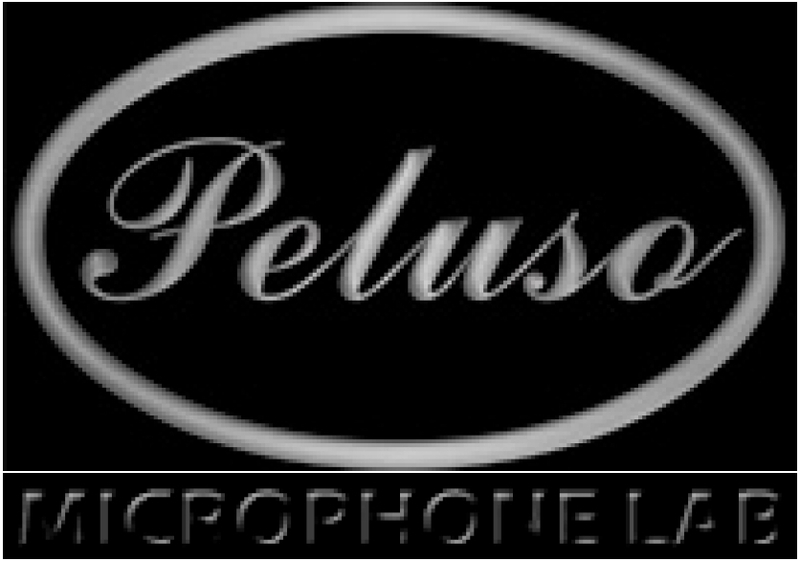 This comes through in the uniqueness of the arrangements and the material chosen for the CD. The documentary film The Mountain Music Project: A Musical Odyssey from Appalachia to Himalaya follows the journey of two traditional musicians, mandolinist Tara Linhardt and fiddler Danny Knicely, from the hills of Virginia to the mountains of rural Nepal, where they explore the extraordinary connections between Appalachian and Himalayan folk music and culture, particularly with the traditional musicians of the Gandharba caste, the wandering minstrels of rural Nepal. The film premiered at the National Geographic society and has since been screened at ASia Society in Houston, TX, The Rubin Museum in NYC, Sidwell Friends School in Washington, DC, Muskingum University in OH, Franklin Park Arts Center in VA, and Shepherd University in WV. 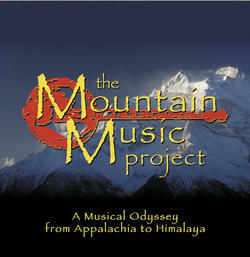 The Mountain Music Project has won awards at film festival sincluding best Independent Documentary at the Carolina Film and Video Festival, the Sierra Nevada Award at the Mountain Film Festival, Best Film at the Interneational Folk Music Film Festival, and was nominated for Best Soundtrack and Best Producer at the International Filmmaker Festival. To host a presentation of the film with a question & answer period and/or live music, please contact booking@dannyknicely.com. 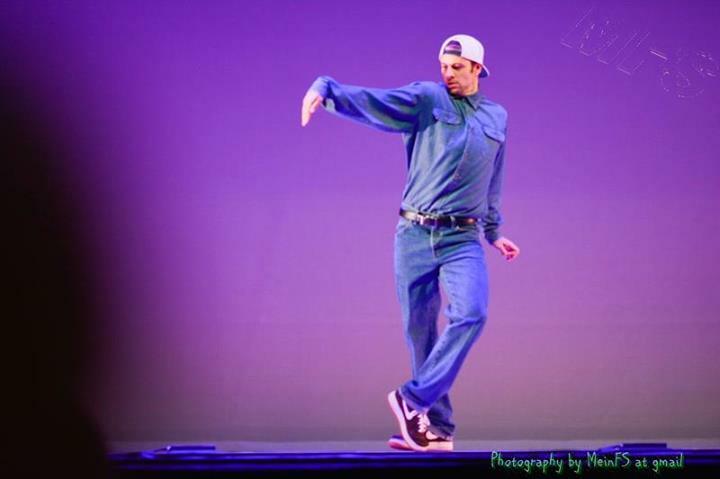 The Meaning of Buck Dance is a collaborative dance piece that explores connections between flatfooting/clogging, tap, and urban dance. Featuring Urban Artistry, Good Foot Dance Company, and tap dancer Baakari Wilder, the performance investigates the origins of the term “buck dance." The group takes choreography from a short video shot by Thomas Edison in 1894, considered by some to be the first recorded clip of buck dance, and uses it as a springboard for new choreography that includes live music and free-styling to compare different dance forms in conversation. The Meaning of Buck Dance was commissioned by the Kennedy Center for the Performing Arts through their Local Dance Commissioning Project and debuted at the Kennedy Center in September 2013. In August 2014, the show traveled to Russia on a tour sponsored by the US Department of State. Performances and workshops were held in Yekaterinburg as part of "City Day", a festival to celebrate the town's 291st birthday, and in the city of Perm as part of the Ves' Zakamsk Street Dance festival. See a full performance of The Meaning of Buck Dance at the Kennedy Center's Millennium Stage. OUROS infuses great musical composition and songwriting with impeccable musicianship. This bilingual band performs songs in both Spanish and English with rich vocal harmonies and really hot instrumentation. The band-members, being from different parts of the world with influences ranging over four continents, are deeply experienced in multiple genres including flamenco, bluegrass, jazz, Latin, and traditional American and European music. Ouros carefully knits these diverging components into a consistent and original sound, weaving a fabric of infectious rhythms and melodic splendor not to be missed by any music lover. BLUEGRASS & BEYOND is an extravaganza of world class pickin’, fiddlin’, singin’ and dancing with each band member contributing a different style and original material to the concert. They first assembled in 2006 to record Danny Knicely’s “Roots and Branches,” an acoustic instrumental CD of traditional and original music. This ensemble likes to stretch out, displaying virtuosity as well as humor in the process.